Excellent Location, in the heart of the Alberta Arts District. Two short blocks from restaurants and shops and quick walk to the co-op. 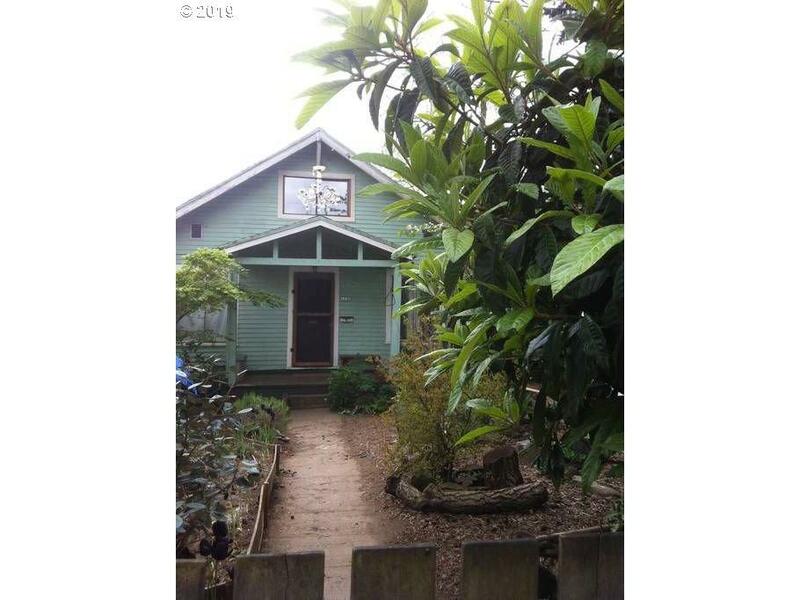 This untouched gem is the last of its kind with it's cozy rustic charm. Great first home or lucrative investment rental property for the right buyer. Move in ready or possible remodel, you choose!